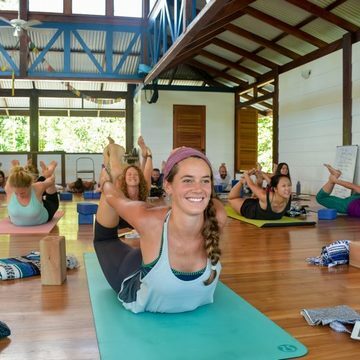 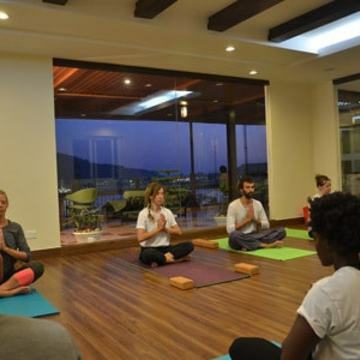 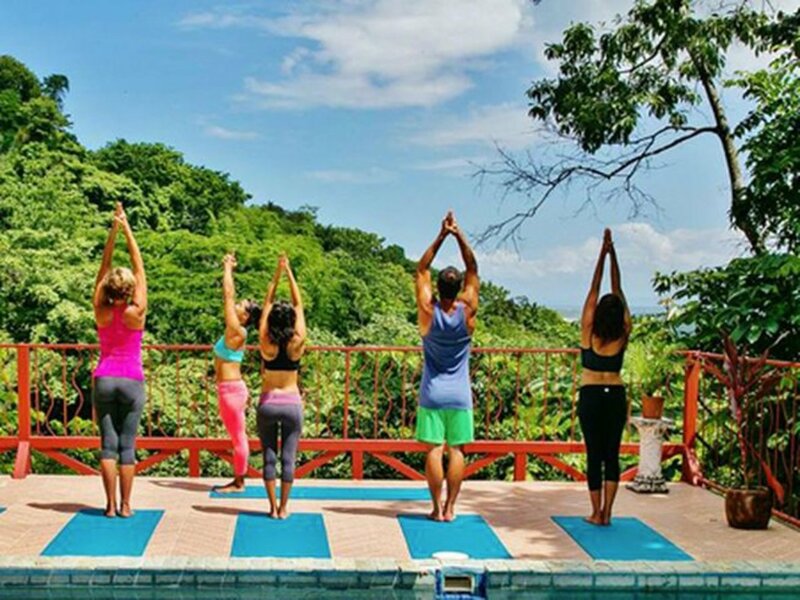 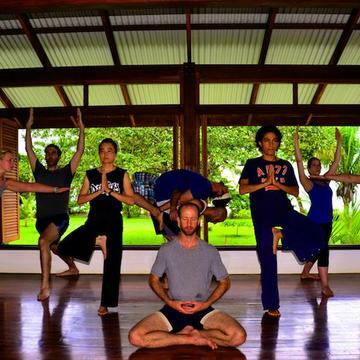 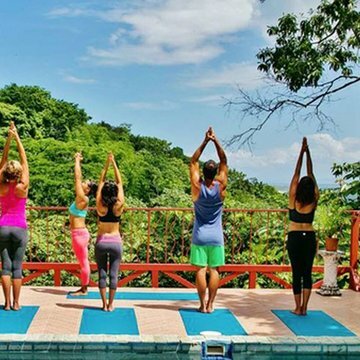 200 Hour Yoga Teacher Training Rishikesh is affiliated course with Yoga Alliance, USA. 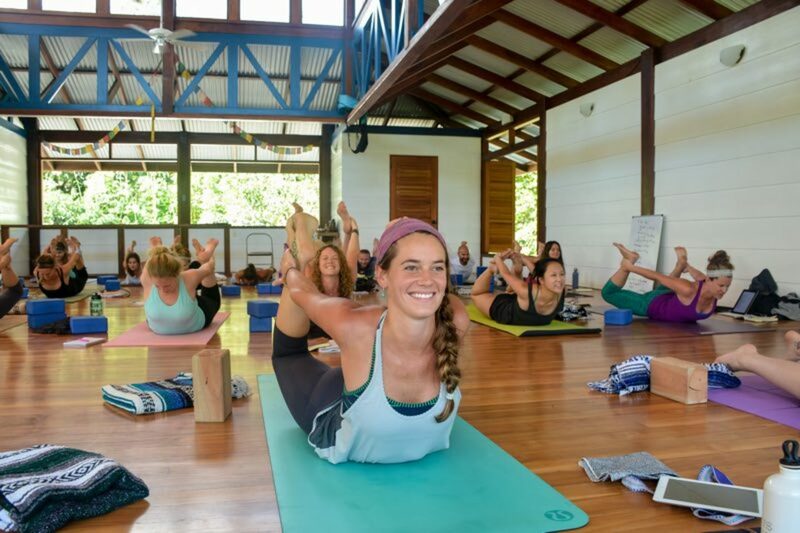 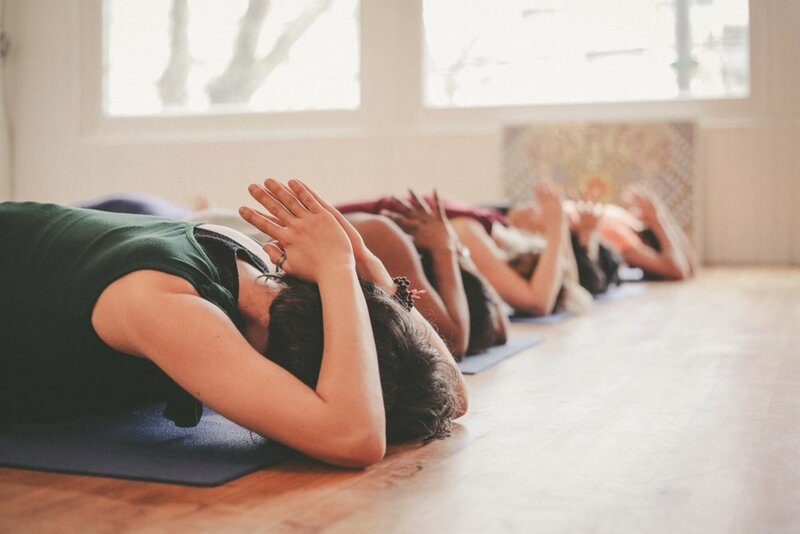 It is the level one teachers’ certification which takes you beyond the beginners’ level of Yoga practice. 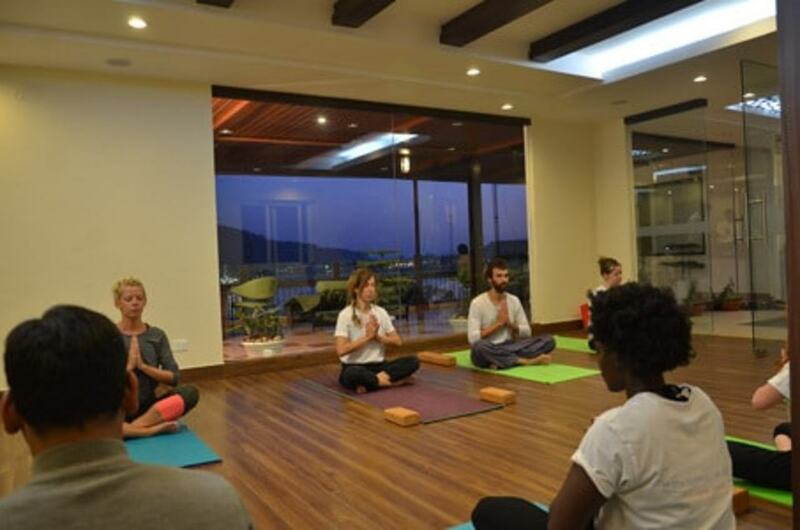 It is the basic Yoga teacher training program, aimed to impart the fundamental level of proficiency to the Yoga beginners and turn them into Yoga teachers. 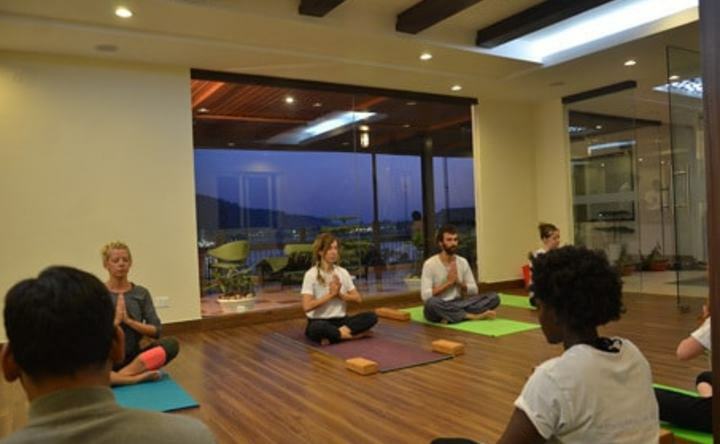 RYC – A yoga school in Rishikesh was founded a decade before and since then we are providing yoga certification courses in India. 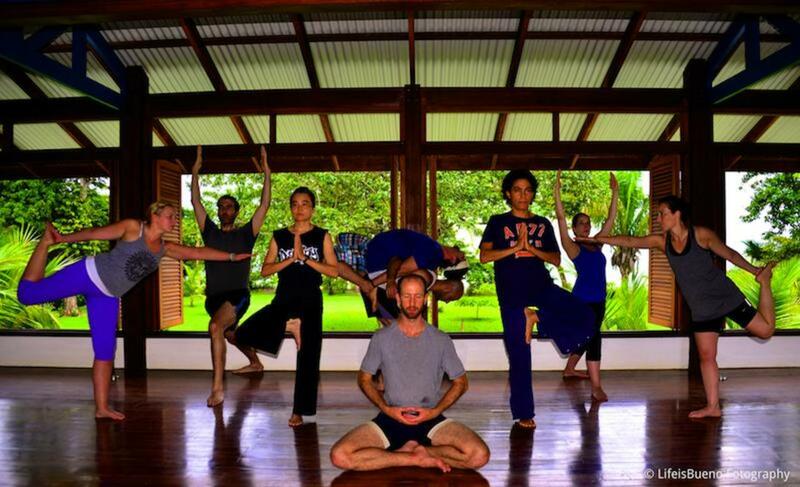 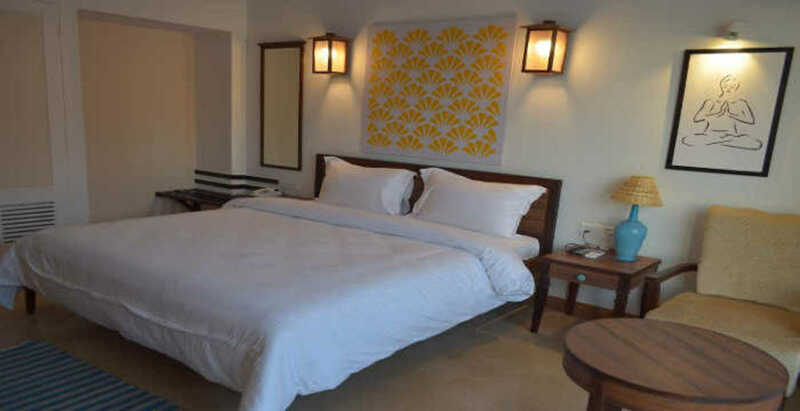 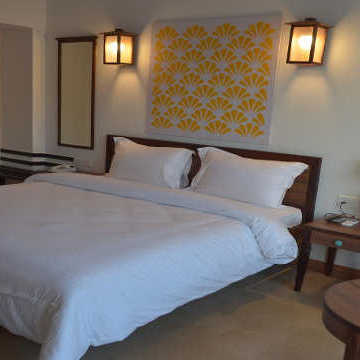 Residential hatha and ashthanga yoga courses for beginners in India at yoga school.